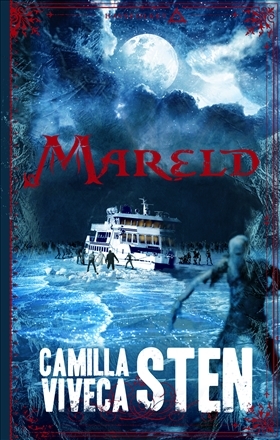 Camilla Sten debuted less than a year ago with her political thriller En annan gryning (A New Dawn). A self-proclaimed feminist, from a very young age, Camilla has been writing stories since she was small. She is also, famously, one of the most important sounding boards for her crime-writing superstar mother. 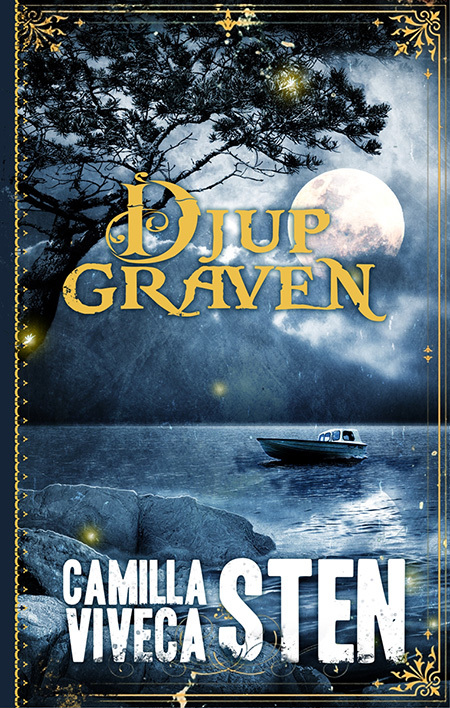 Viveca Sten made her author debut with crime novel I de lugnaste vatten (Still Waters). It soon became a huge hit with both critics and readers and today the author has sold almost 5 million copies of her books worldwide. 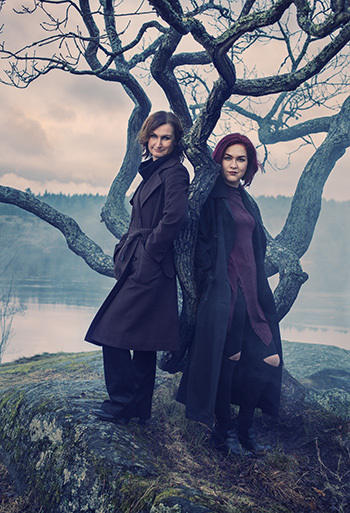 The Sandhamn Murder Series is published in more than 50 countries and an estimated 70 million viewers around the globe have been following the adventures of Nora and Thomas as they unfold on TV screens. Together, this unstoppable mother & daughter duo have created an unbearably suspenseful tween series. 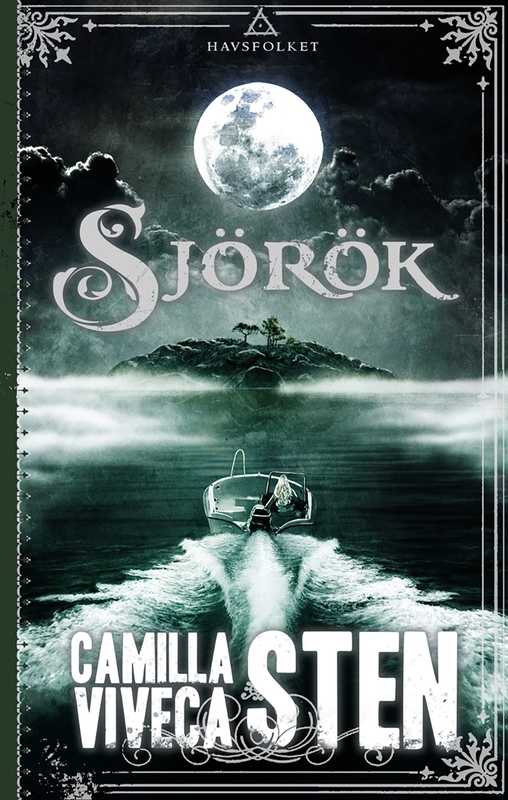 This year Djupgraven (Child of the Skerries) and Sjörök (Child of the Mists) are joined by Mareld (Child of the Arctic Fires), as main protagonist Tuva continues her fight against evil forces lurking just beneath the surface of the water.